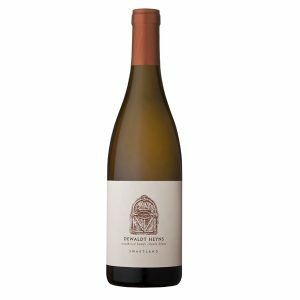 A very limited volume wine made from low-yielding dry-land bush vines. 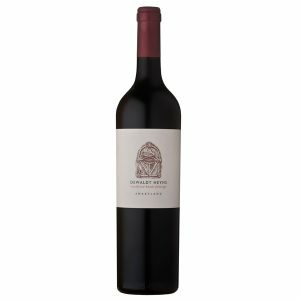 It has a deep, dark purple colour with succulent ripe fruit flavours, both dark and red, which are supported by scents of violets and delicate spice. 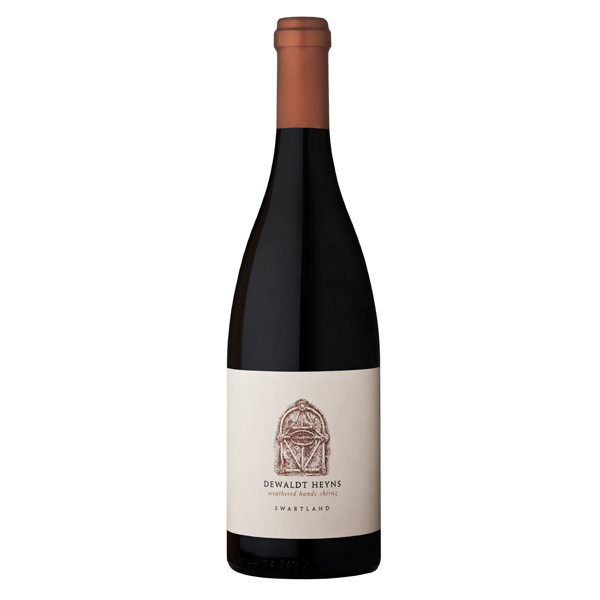 The mouth-feel has depth and clarity of fruit with integrated oak flavours, finely crafted tannins and a beautifully layered fruit-infused finish. 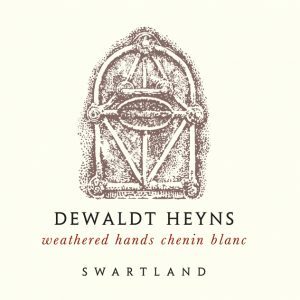 Made by one of South Africa’s most highly regarded Shiraz specialists, the Weathered Hands Shiraz shows a rare balance of intensity and finesse, with concentrated fruit and distinctive aromatics. 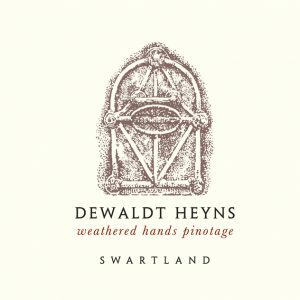 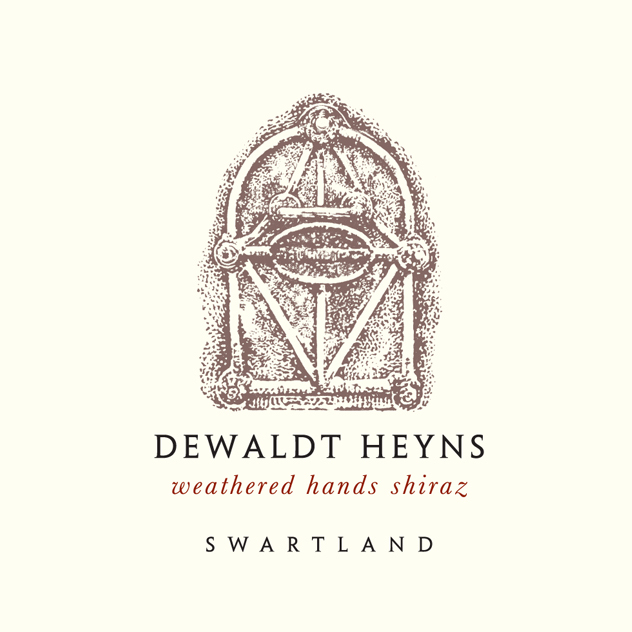 Premium Swartland Shiraz made in small batches under the private label of Dewaldt Heyns – Cape Winemakers’ Guild Member and son of the Swartland.